End of summer blues got you down? 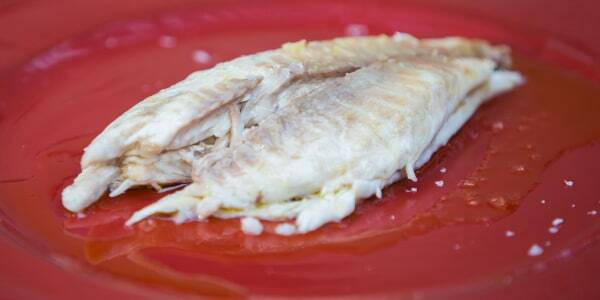 Why not perk yourself and your friends up with a Spanish dinner party? 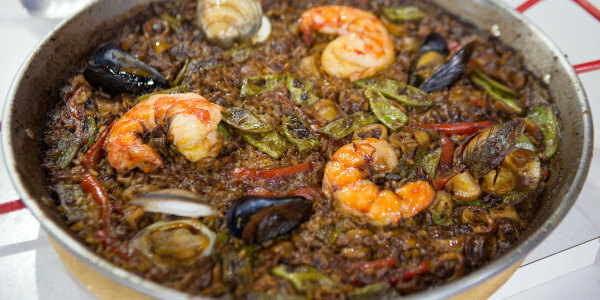 It's easy with the simple recipes José Andrés shared with TODAY Food. 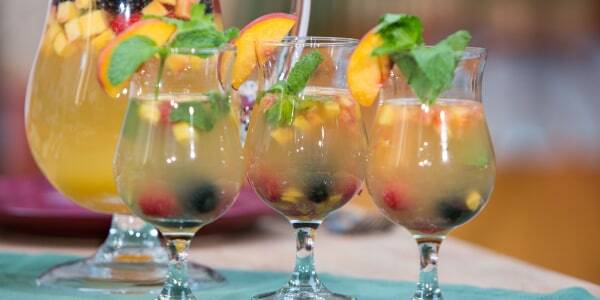 They include a salad, appetizer and main course with fewer than five ingredients each, plus sparking sangria with a make-ahead base so all you have to do is mix, pour and clink glasses. Salud! 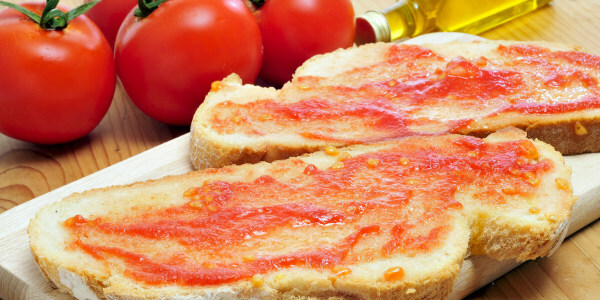 This Catalan bread dish, which is just tomatoes, olive oil and salt on toasted bread, is a classic — so simple and delicious. This simple salad is inspired by the tapas bars and asadores (grilling restaurants) in and around Cordoba. 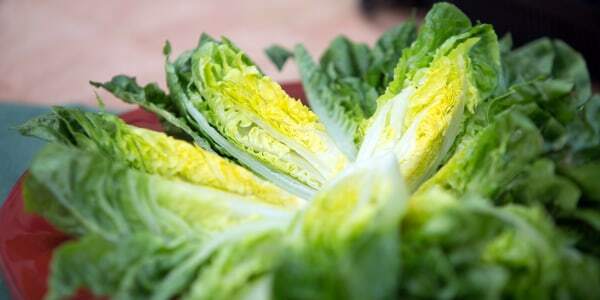 It highlights sweet and tender Little Gem lettuce, adorned with warm, garlicky olive oil, sherry vinegar, anchovies and a sprinkle of smoky paprika. 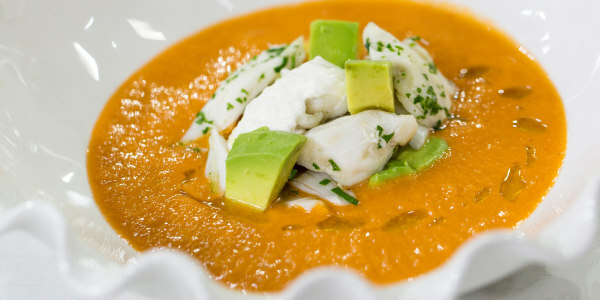 The inspiration for this whole fish dish comes from Restaurante Antonio in Zahara de los Atunes, where my family spends the summer. There's nothing better to me than sharing a pitcher of sangria with friends in the summertime.